Note: Montreal Jerky Co. is currently being rebranded to Steeple City Jerky Company, hence the plain packaging during this transition. The first review for Steeple City Jerky Company will be on a 3.1 ounce/90 gram bag of their Original flavored beef jerky. 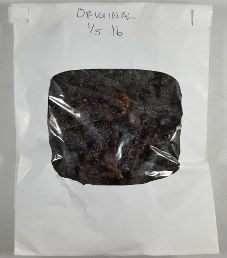 This jerky was kindly submitted for review by one of the owners, Tristan Zeman.